Neurontin is a drug used to treat or prevent seizure disorders such as epilepsy. Although you can take the drug either with food or on an empty stomach, you should take it at the same time every day for maximum benefit. Like other anticonvulsant drugs, Neurontin can have side effects, some of which are related to ingesting certain foods and beverages. Dry mouth is one of the most common side effects associated with taking the drug Neurontin. 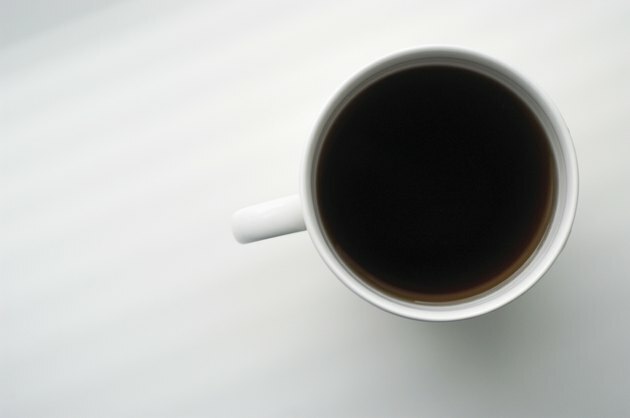 Drinking caffeinated beverages such as coffee, tea, or colas can dry out the mouth, making the problem worse. Chronic dry mouth can be uncomfortable and increases your risk for cavities. Dry mouth can also make it difficult for you to eat and talk. If your doctor has prescribed Neurontin, drink water throughout the day and chew sugarless gum to help stimulate saliva flow. Sucking on the rind of a lemon or lime may help as well. Alcohol can intensify the side effects of dizziness, lightheadedness or excessive drowsiness, increasing the risk of injury. 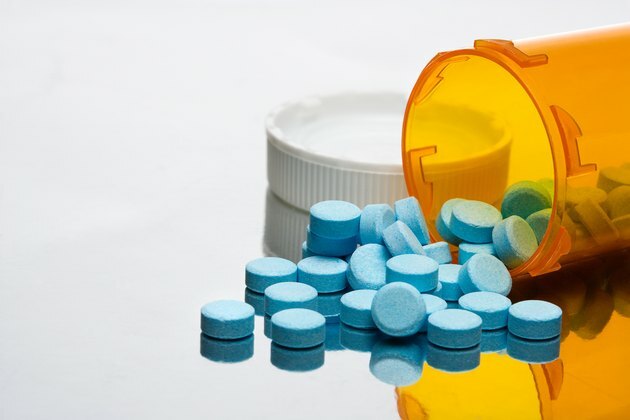 Driving and operating heavy machinery can be hazardous if the drug has a sedative effect on you. You need to be particularly careful about mixing Neurontin and alcohol when engaged in any activity or occupation that requires mental alertness. Another possible side effect is difficulty with motor control. Both alcohol and anticonvulsant drugs work on the central nervous system, making it a dangerous combination to mix the two. 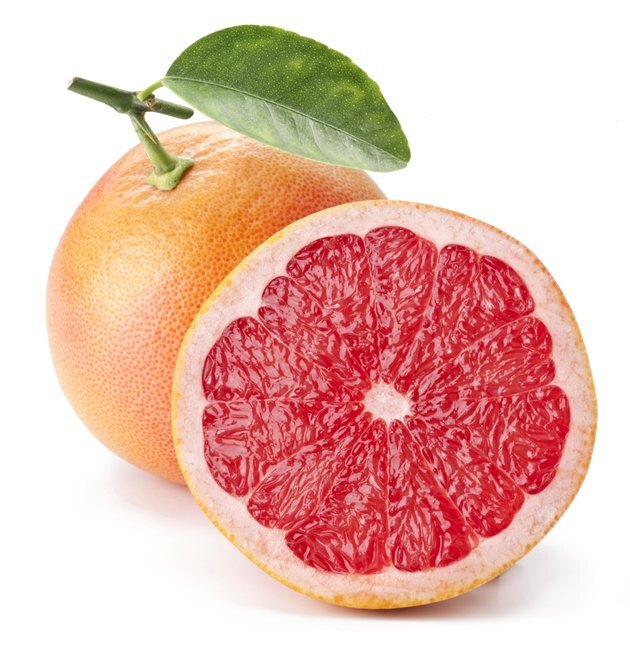 Eating grapefruit is usually considered to be healthy, but the fruit can interact with drugs like Neurontin. Because grapefruit affects enzymes in the GI tract and liver that play a role in metabolizing medications, even if you take the correct dose, you could actually get an overdose of the drug. Grapefruit increases the rate at which the drug is absorbed into the body. According to the U.S. Food and Drug Administration, taking certain medications with grapefruit juice can increase the amount of the drug in the bloodstream. The only way to avoid this potentially dangerous drug interaction is not to eat fresh grapefruit or drink grapefruit juice when taking Neurontin. Avoid eating spicy and salty foods, which can cause irritation in the mouth, exacerbating the symptom of dry mouth. You may experience a burning sensation in your mouth when eating these kinds of foods, or it even may be painful to eat. If the symptom of dry mouth persists or becomes more severe, talk to your doctor about lowering the dose of Neurontin or prescribing another medication.